The Oregon Coast is a beautiful area for a vacation home or permanent stay. With so many wonderful cities neighboring the Coast, it is no wonder why we get a high call volume from customers wanting to move there. 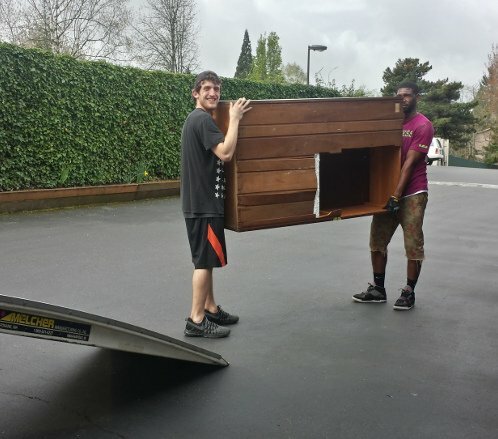 At Priority Moving Services, we pride ourselves on providing our customers with a trusted team of fully-insured and licensed professionals and affordable moving rates – to and from the Oregon Coast! When you contact us, we will cover all of the important aspects of the move – rates and fees, estimated moving times, insurance, moving trucks, the number of movers for the job, packing and moving equipment, and any other relevant questions you may have! On moving day, our friendly team of fully-licensed and insured movers will first walk through your home to add protective coverings on the doors and floors. After properly packing and loading your possessions into the moving trucks, you can expect our professional movers to transport your belongings promptly and safely into your new home.